Trying to find tiny performance gains in unexpected areas is part and parcel of the engineering challenges of F1. That’s why Ferrari’s car is matte red this season, for instance, as the paint is slightly lighter than if it was gloss. 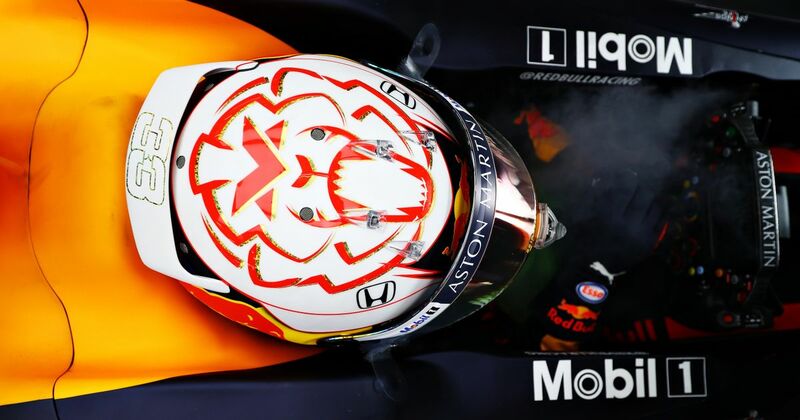 “The Arai helmet was used as basis for our car concept. We’ve had a contract with Arai for many years, and not only for the drivers at Red Bull Racing, but also for the mechanics, for Toro Rosso, for our junior team”. 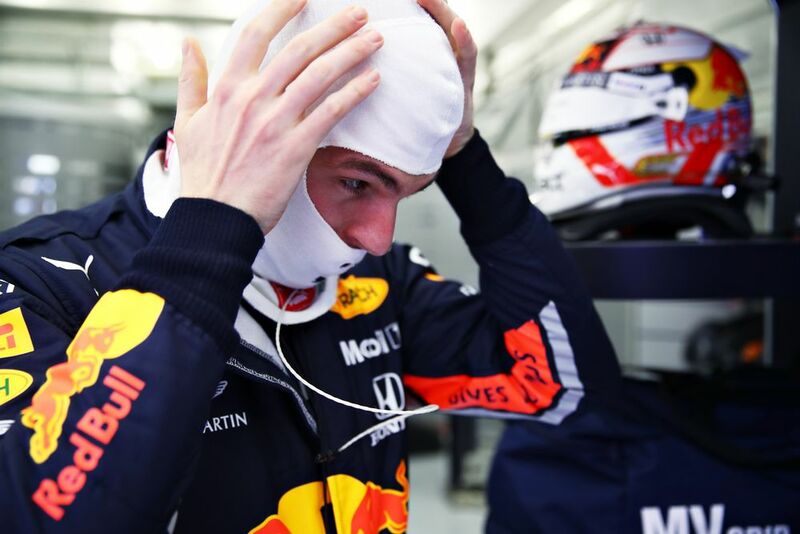 However, there’s one Red Bull driver who isn’t running an Arai helmet this year,and is therefore negatively affecting the aero of his car - albeit in a very, very small and surely almost insignificant way: Max Verstappen. 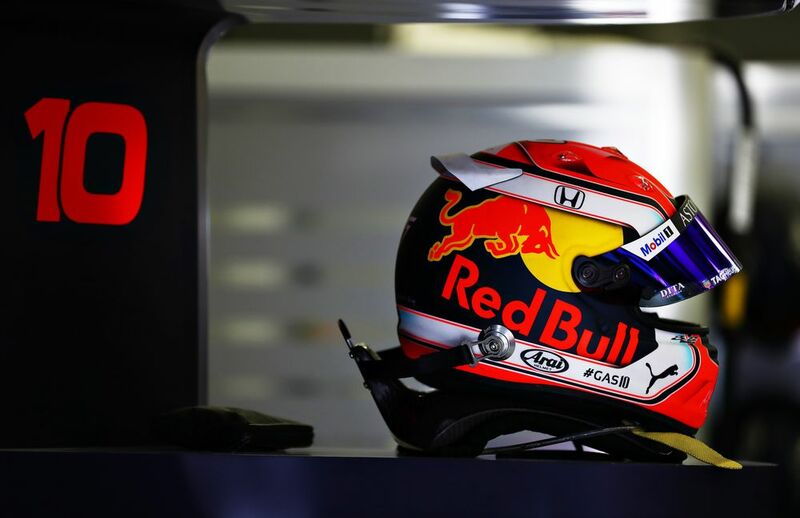 If any team was going to take something so seemingly insignificant as the helmet manufacturer into consideration when designing its car then you just knew it would be Red Bull.